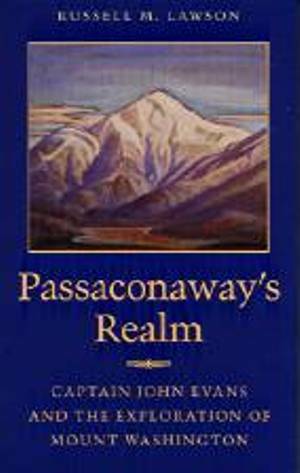 Passaconaway's Realm, by Russell M. Lawson, 2002. An historical work on the early explorations of Mount Washington, from the 1600s to the early 1800s, with special emphasis on Captain John Evans, who led the famous Belknap expedition in 1784. A great resource for White Mountain history buffs. 157 pp., 5 3/4" X 8 3/4".